A systematic process for developing instruction, which improves learner achievement of a learning objective that is measured through assessment. 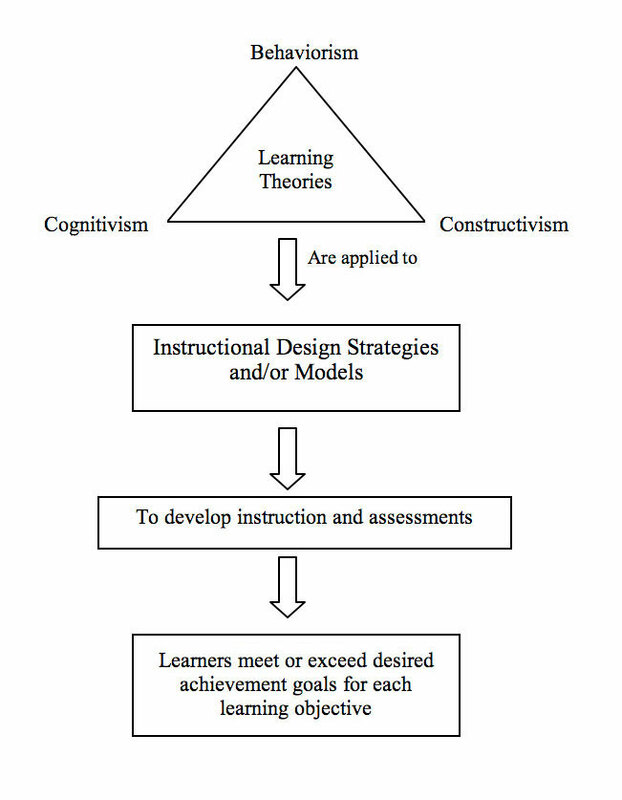 To improve instruction, models, strategies, and theories are used to assess the current situation, create learning objectives, develop instruction that meets those objectives, and then to develop an instrument to assess those objectives. ← Shutter Speed: Is it important?